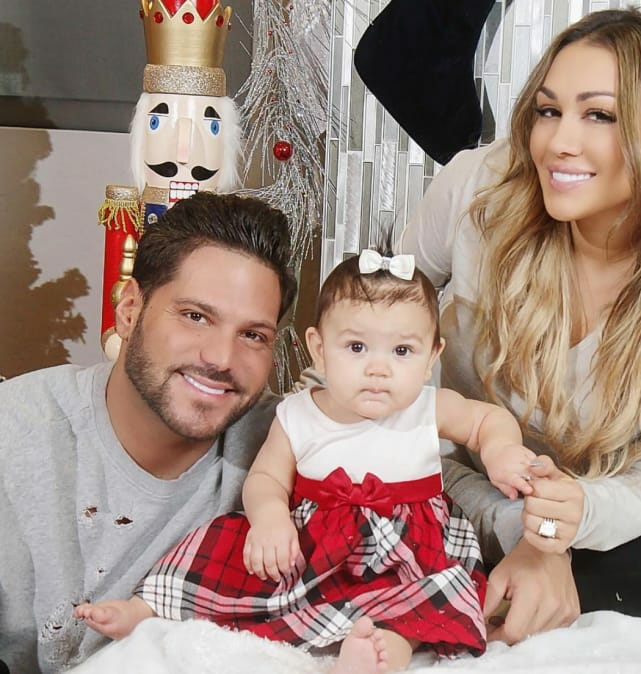 Despite having a history of cursing each other out and getting into actual physical altercations, Ronnie Magro and Jen Harley have managed to spend a holiday together without a single police report being filed. And you thought you'd never see the day. 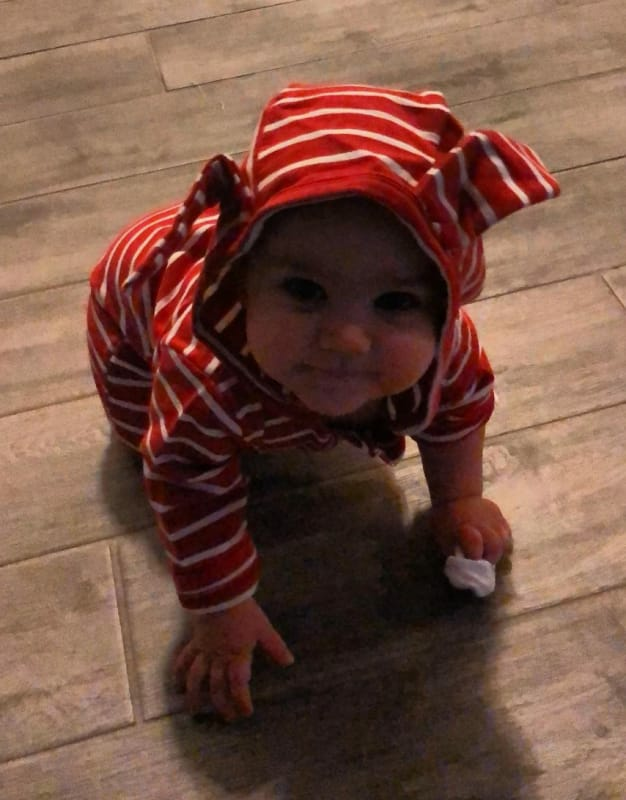 Below, the Jersey Shore veteran shares a number of cute photos from the occasion, while also clapping back at a troll who falsely believed Ronnie ditched his baby mama on Christmas. 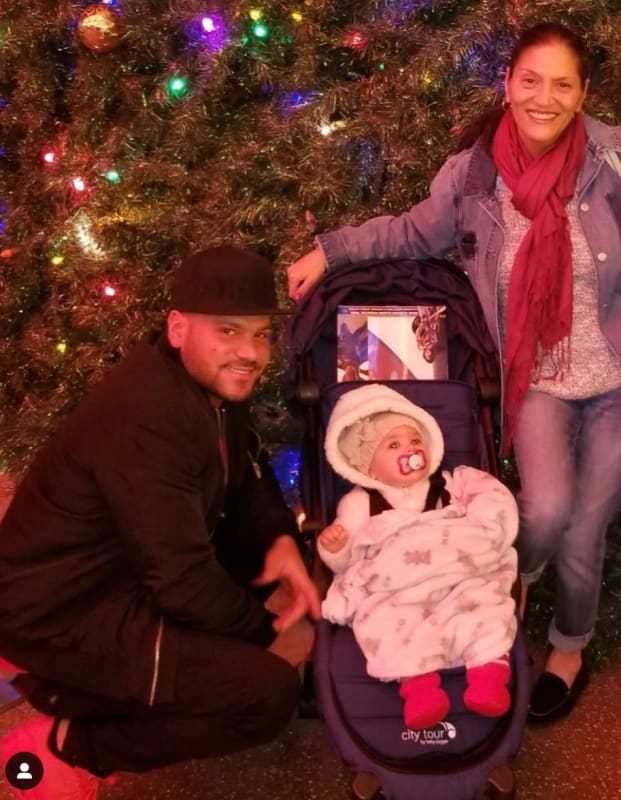 Christmas was a major holiday for Ronnie and Jen. There wasn’t a single punch thrown between them! Wait, though, did they go out and get married without telling us? Look at those mugs. Ronnie poses here with his mother on Christmas, prompting fans to wonder why Harley was not with him. “Where is the woman of your life?” one user asked upon seeing this picture, referring to Harley of course. 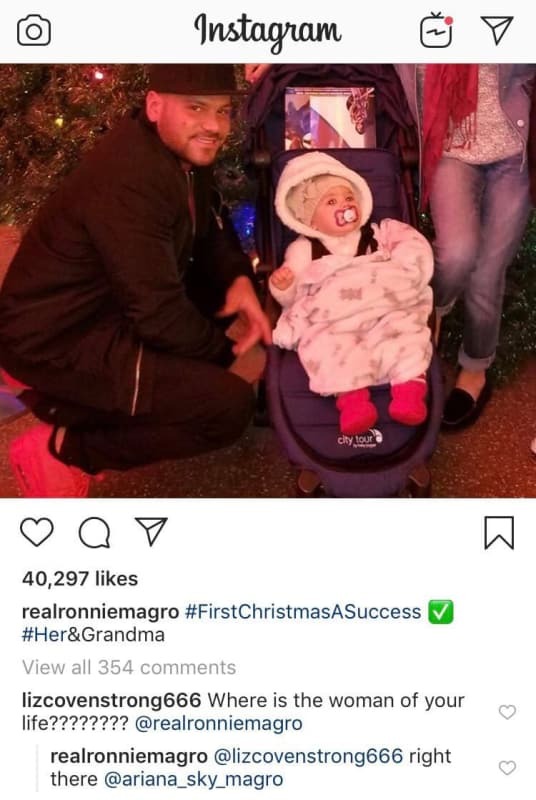 In a since-deleted reply, Ronnie wrote back, “Right there,” and tagged his daughter, Ariana Sky. “My #ChristmasElf #MyElfOnAShelf #LoveHer,” wrote Ronnie as a caption to this precious snapshot of his child. On Tuesday, December 25, Harley shared an Instagram Story of Ortiz-Magro reading a story to their daughter as he tickled her belly. Next story Kevin Spacey Sexual Assault: There’s a Video!